Park Assist has been awarded the contract to deliver the FlinQ Solution for Scentre Group’s Car Park National Operations Centre. With 40 Shopping Centres spread across Australia and New Zealand, Scentre Group saw an opportunity to centralize their car park operations to deliver a consistently high customer service experience across their car parks. As the System’s Integrator, Park Assist backed by TKH sister companies, Flexposure and Commend, will be deploying, customizing and supporting a single operational command center interface for their operators. 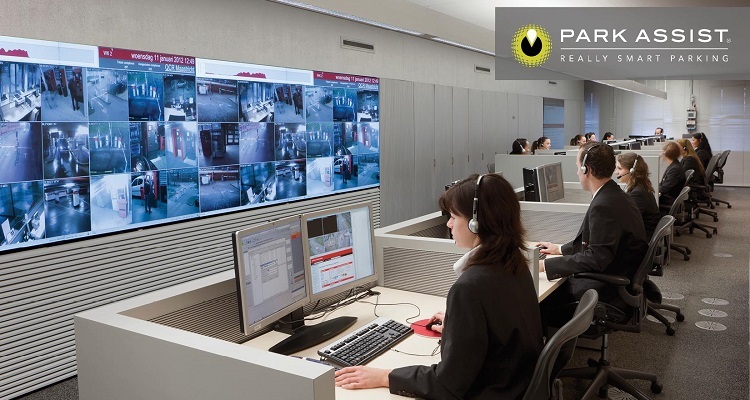 This will bring together multiple technologies from their sites, including PARC’s, CCTV, and Intercom systems. “Scentre Group chose the FlinQ Solution as an opportunity to leverage centralized resources to better support onsite operations. This project will further extend our relationship with Scentre Group and we are proud to continue our work with this prestigious and progressive organization,” said Gary Neff, CEO of Park Assist.